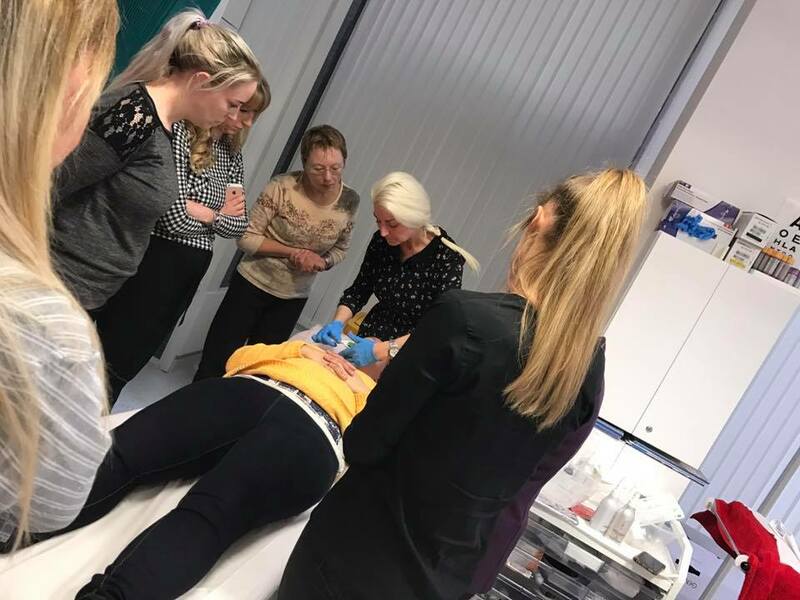 We have been delivering microneedling training courses for over 10 years and believe we are the best microneedling training company in the UK. We have access to the best microneedling products in the UK if not globally. 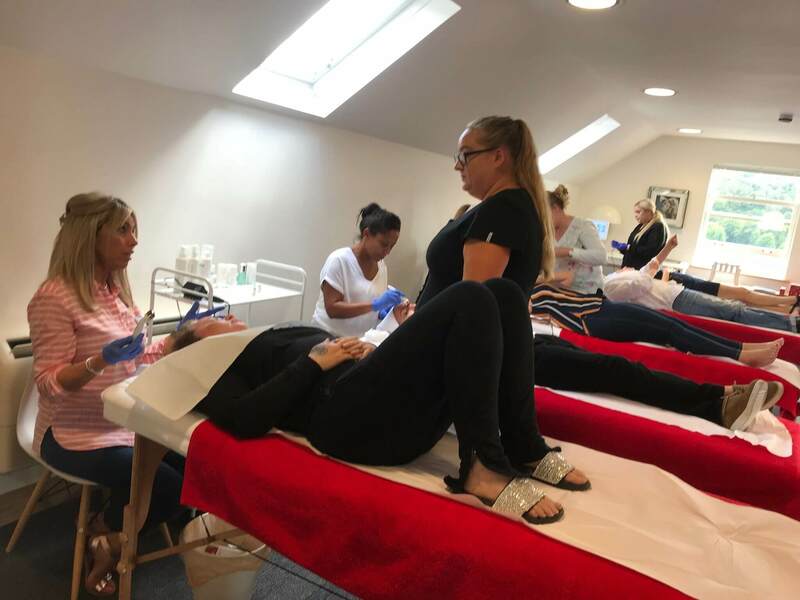 It is essential for this treatment to use the safest methods, the correct products and have excellent knowledge to effectively deliver this treatment to your clients. 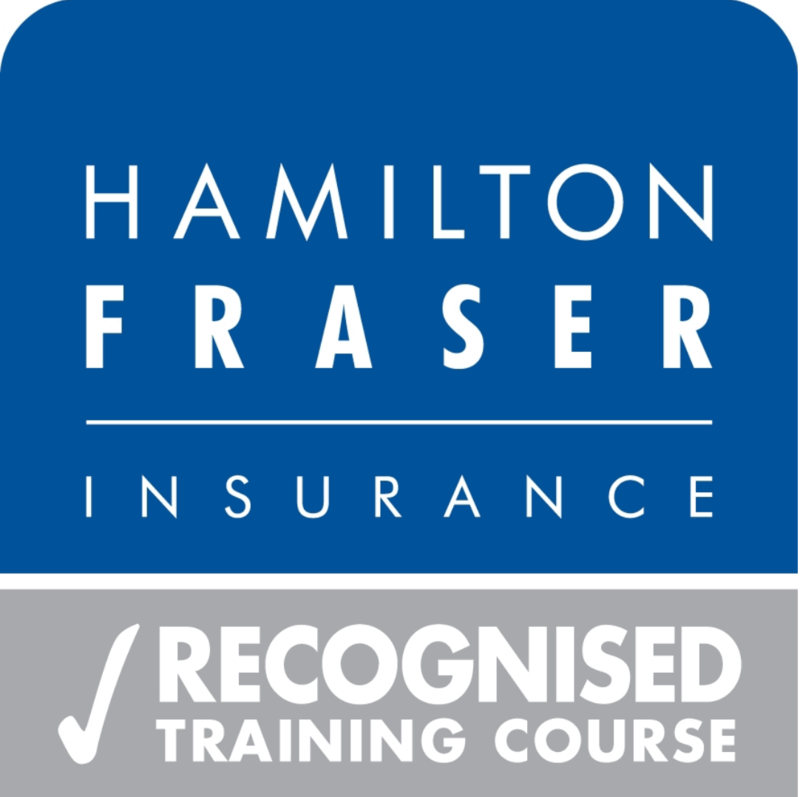 We will continue to support you after you have completed your training, with our team of experts. Microneedling, skin needling or collagen induction therapy leads the way in skin rejuvenation. Safely delivered this treatment carries no risk or downtime to the client. 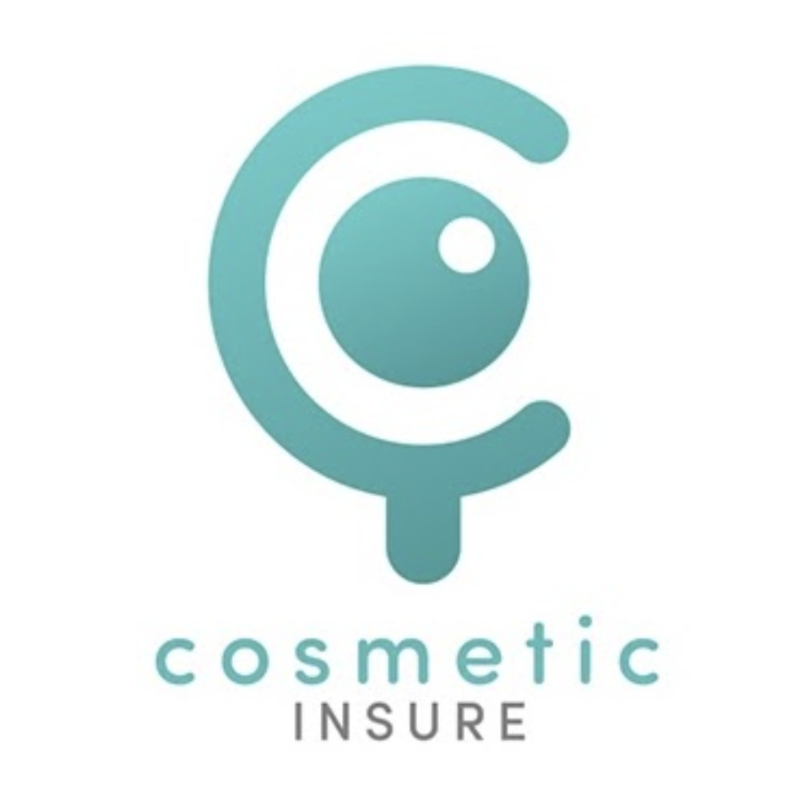 It is a procedure whereby a device, such as a dermaroller or an automated pen device, is passed across the surface of the skin creating superficial punctures that stimulate a healing response. Starter kits are available to purchase on the day or prior to training : EC Training work with Genosys a South Korean cosmeceutical/microneedling range. This is an intense training course and we are experts in the field of microneedling. You will receive an extensive manual with ample further reading. We will also cover some aspects of LED (low level light therapy). LED’s make the ideal finish to a microneedling treatment. LED will reduce inflammation in the skin following any advanced skin therapy treatment. We do not certificate this aspect of the course. We train our delegates in the use of dermaroller and automated pen devices. 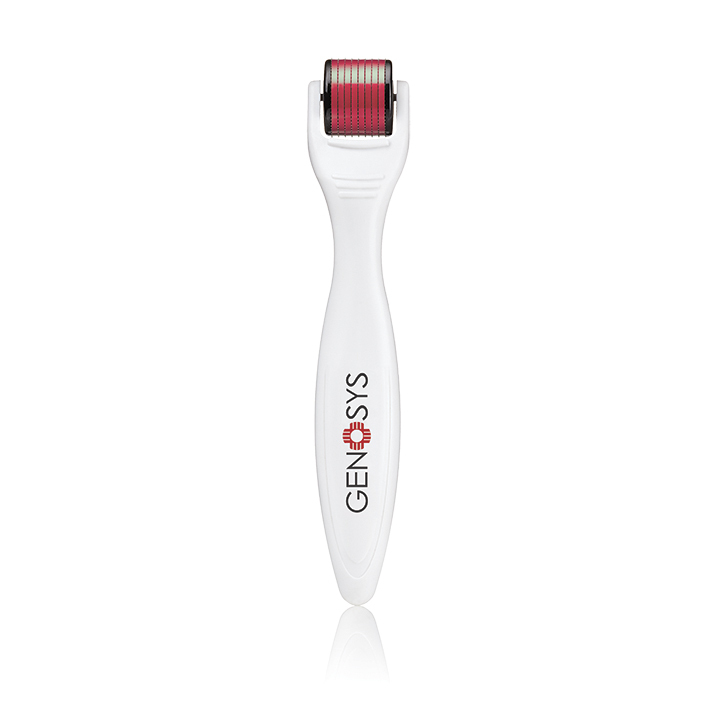 All microneedling products in our training are created by leading South Korean brand, Genosys. 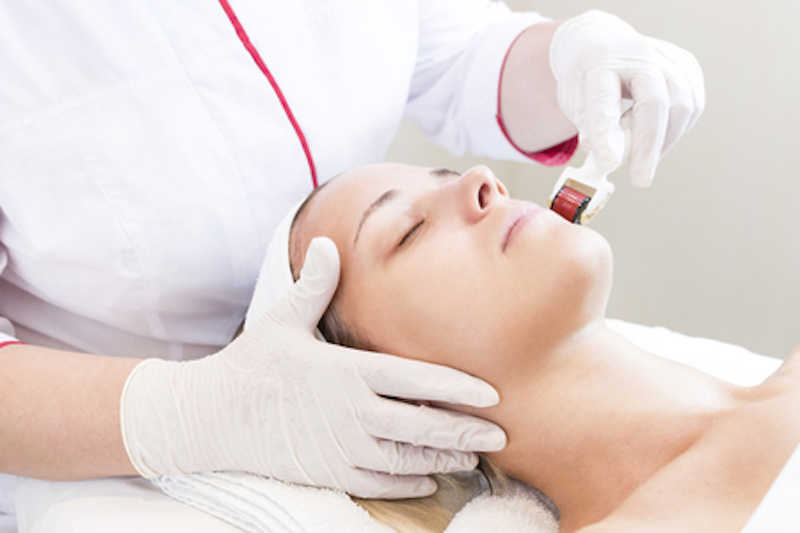 A professional microneedling treatment is intended to cause a degree of trauma to the skin. This trauma stimulates new collagen cells in abundance. The ageing process, low body weight, regular intense exercise, smoking, drinking, diet and the environment all impacts collagen and elastin. By creating 1000’s of minor wounds the skin begins to heal itself, as would any wound in 3 stages. Starter kits are available to our course delegates. These can be purchased either on the day or in advance of the course. These are not compulsory and our microneedling course is generic. However, these kits offer everything required to get commence treatments on clients immediately. For prices on kits please visit our Dermafix start kit here and our dermaroller kit here or click the buttons below. By adding microneedling to your business you will be able to advise, diagnose and treat numerous skin conditions. Our training will help you to become a skin expert, if you not already one. Below are some skin conditions & skin concerns you can treat. What devices are available in the market place? As part of our microneedling training course, we will introduce you to an automated pen device. This device takes microneedling to another level. Multiple needle lengths in 1 device and multiple speed settings. We use the Genosys Dermafix pen. We believe the Dermafix pen and cartridges are extremely competitively priced. The Dermafix is safe and simple to use. There is no risk of cross contamination. The Dermafix automated pen device features 16 medical grade, stainless steel sterilised needles, allowing for quicker and more thorough treatments. The Dermafix features multiple needle lengths per treatment: 0.25mm-2mm and various speed setting from 1-9. This kind of automated pen device allows for flexibility of use within a microneedling treatment. Also, this allows the user to deliver a more targeted treatment, ie shorter needle length for more sensitive areas (eyes and top of lip). Members of the general public and certainly practitioners will now be very familiar with the term Demaroller. Dermaroller is an incredibly popular skin needling device. It is a cylindrical drum shape surrounded by microneedles. The device creates micro injuries and micro channels in the skin when rolled upon it. These micro channels allow up to 80% absorption of specialist serums to work at a cellular level targeting specific skin concerns. The mild trauma causes a cascade of events to take place. Improving cellular activity and an abundance of new collagen cells. All resulting in more youthful, better textured and an even skin tone. 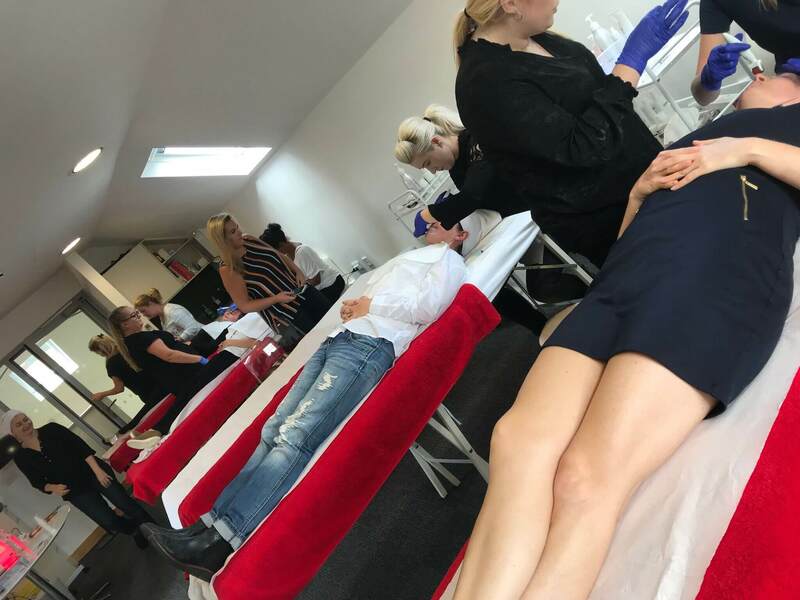 What can microneedling training do for your business? Microneedling treatments are simple, safe and quick to apply to clients. Short treatment time, each treatment lasts around half an hour. High profit margins are available. Stimulates the production of elastin and collagen in the skin without causing damage. Microchannels created by minuscule needles enable greater absorption of active ingredients into the skin creating better results for your clients. These superficial breaks created by your microneedling device boost the skin’s repair system resulting in firmer and younger looking skin. We will provide marketing ideas and costings of treatments. Increase your customer base by adding on advanced skin treatments that really do work. No case studies, so straight to delivering these treatments to clients.